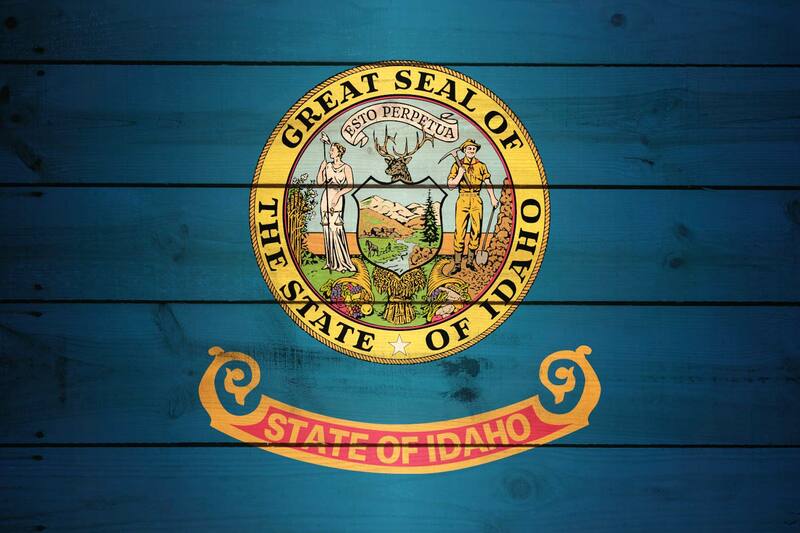 Energy incentive program for the state of Idaho. Idaho's conservation program funding charge of 1.5% of customer electricity bill is collected and administered by the states electric utilities, following a 2002 state ruling by the Idaho's Public Utilities. Updated February 2015. Contact us for more information about the benefits of Astec-Reply System and the energy incentive benefits that Idaho provides. Request a free quote from our qualified staff and secure your appointment date.